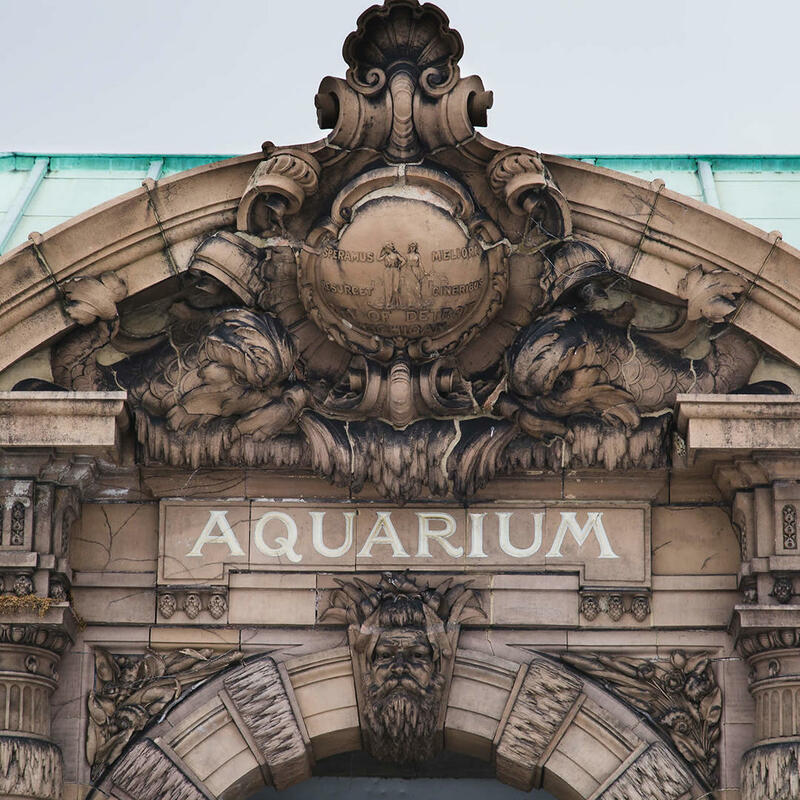 This aquarium was opened in 1904 and ran continuously until 2012 being the oldest public aquarium in the U.S. at that time. Reopened in 2012, the historical building's interior features a green glass ceiling giving you the feel of being underwater. When the aquarium operated during Prohibition, a speakeasy was set up in the basement - but later held large fish that didn't fit in the gallery tanks.